CNN has cancelled their political debate series Crossfire, reports TheWrap. The show debuted in 1982 and ran until 2005. 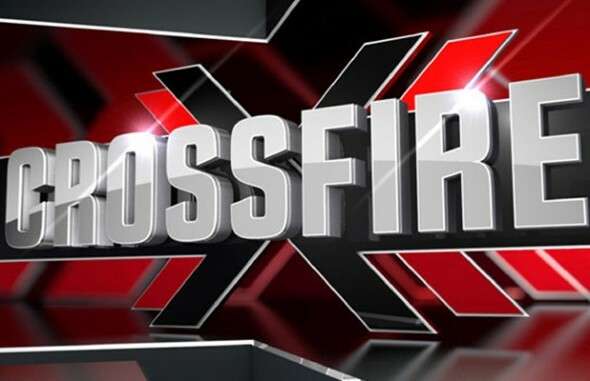 Crossfire was revived last year with a different format. Hosts included Stephanie Cutter, Newt Gingrich and Van Jones. The hosts will stay with the cable channel. What do you think? Will you miss this series? Do you think it will be back? More about: Crossfire, Crossfire: canceled or renewed? It should be noted that the cancellation of “Crossfire” coincides with CNN pulling other programmes and slashing about 300 positions. According to Deadline, it may not have caught on with viewers, either. “Crossfire” was pulled from the schedule twice — from March until May, and again In July.